Size and Style Select Size and Style EU 35 - Last One! EU 36 - Last One! EU 37 - Last One! 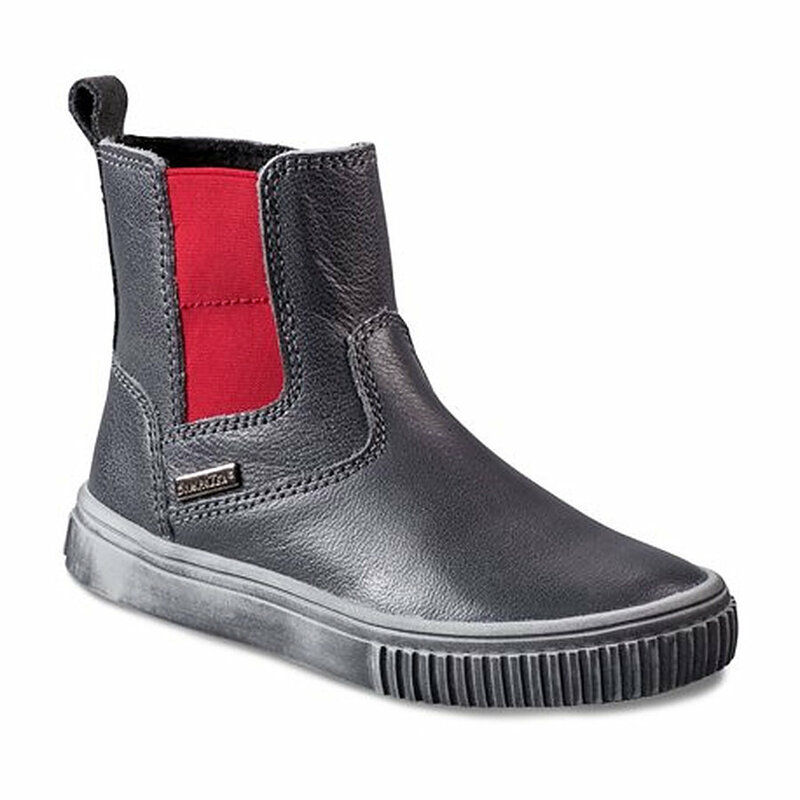 Unfortunately there is only 11 of Richter WATERPROOF Boot Steel EU 35 to 37 only left in stock. Currency Converter ($165.00) Convert USD EUR GBP NZD Loading Sorry, there was a probem with the currency conversion. Please try again. 2020-04-22 Shoes of Seddon In stock! Order now! European-designed and made, this WATERPROOF leather boot is a beauty. They are light-weight with elastic sides, zip opening and fluffy lining (polyester).